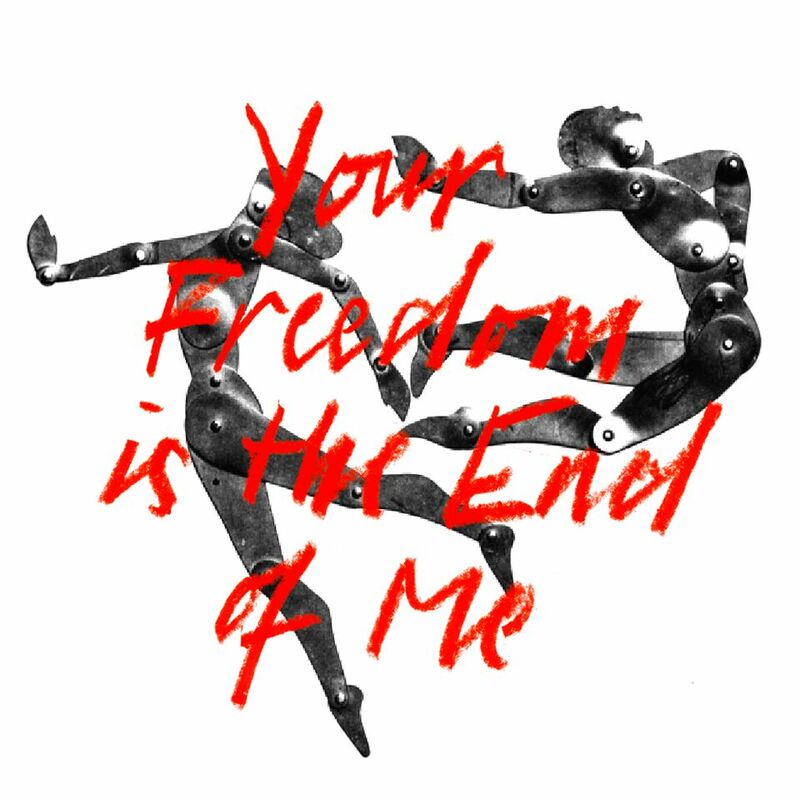 Melanie De Biasio - Your Freedom Is The End Of Me | Give it a spin! Melanie De Biasio unveils “Your Freedom Is The End Of Me,” a brand new track taken from her forthcoming album Lilies available October 6th through Play It Again Sam. It’s another slow opening portal into an alternate reality, for deep meditative listening, spellbinding on all music levels. Melanie is an individualistic treasure of our future times enfolding a minimalistic freedom through her expressionism. Her artistic impulses once again have stolen our heart. Flowing through ripe lyrics and mesmerising vocals, another apocalypse is bound to happen soon. Nina would be proud. giveitaspin also on our Youtube and Spotify playlist.